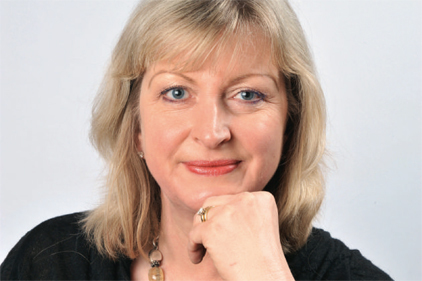 Grayling CEO Alison Clarke has been appointed as the PRCA's chairman for 2012-14. She replaces Sally Costerton, director at Sally Costerton Advisory, in a move that was announced at the PRCA’s 42nd AGM, held on 22 November. Clarke revealed that she would be focusing on ‘continued growth in services and membership, support and drive for our Apprenticeship Scheme, and greater collaboration and co-operation with other industry bodies both at home and on the international stage’. Outgoing chairman Costerton will become the vice-chairman, helping Clarke to implement the board strategy. Capital MSL MD Steffan Williams remains as treasurer, and College Group managing partner Donna Zurcher also joins the PRCA board of management. The news comes as the PRCA revealed it has made 17% growth for the financial year 2011-2012.